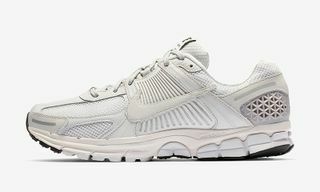 Key Features: Two-tone upper, contrasting white midsole with black speckle detailing, and patterned knit construction. 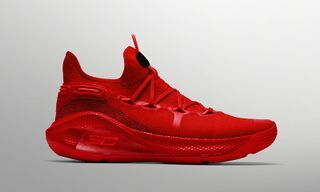 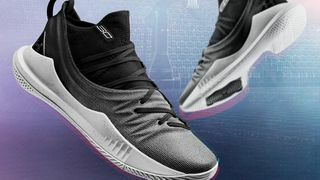 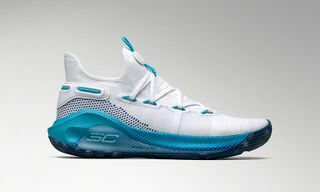 Editor’s Notes: Under Armour is paying homage to the contrasting sides of Stephen Curry‘s game – from insanely deep step-back threes, to layups in traffic – with its upcoming colorway of the Curry 5. 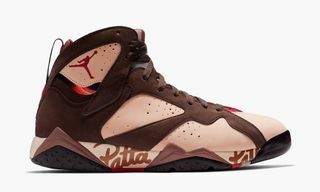 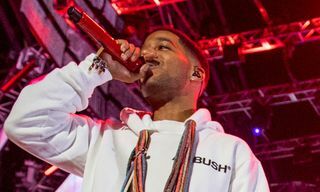 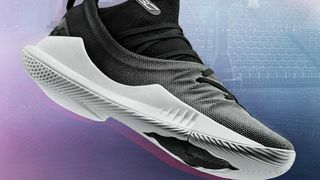 The pair is highlighted by a two-tone upper, done up in an innovative patterned knit, and contrasted by a white tooling system. 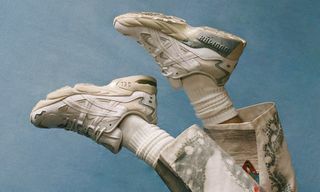 Speckled detailing then livens up the midsole, while black laces accompany the sneaker, and minimal branding is present throughout. 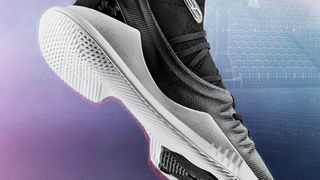 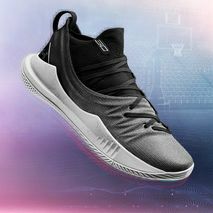 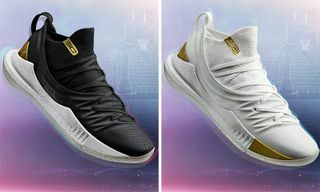 Steph Curry’s “Black/White” Under Armour Curry 5 arrives August 10 at Under Armour providers in North America and Japan. 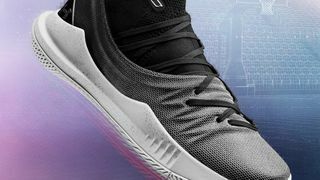 Next, be sure to check out Under Armour’s new lifestyle sneaker, the Forge 96.